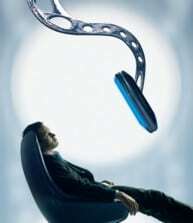 Videoconference therapy, online hypnosis, hypnotherapy & counselling. Dolphin Hypnotherapy Practice is delighted to announce that our worldwide video therapy service is now available. 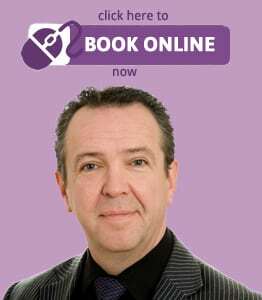 Well over 1000 clients have benefited from face to face hypnotherapy sessions with our expert hypnotist Mr Trevor Roberts. Following a 2 year extensive trial and pilot scheme which began in 2005, the introduction of online hypnotherapy consultations means that you too, can access help from one of the world’s leading experts in hypnosis and hypnotherapy. As one of the first clinics, to pilot online hypnosis and counselling consultations, Dolphin Hypnotherapy Practice have the practical experience and expertise to provide you with the best possible treatment program for your needs, wherever you may live in the world. And don’t forget the best bit about this is, you don’t have to live in the Bournemouth, Poole and Dorset area – where we are based. You can live anywhere in the world. To take advantage of online hypnosis and hypnotherapy, BOOK ONLINE now using voucher code INITIALAC for your FREE 1 hour assessment consultation. (Please note that in the event of non-attendance or cancellation with less than 48 hours notice, our standard consultation fee will be charged). For further information on the benefits of online therapy and webconferencing consultations, visit our sister website Online Counselling.